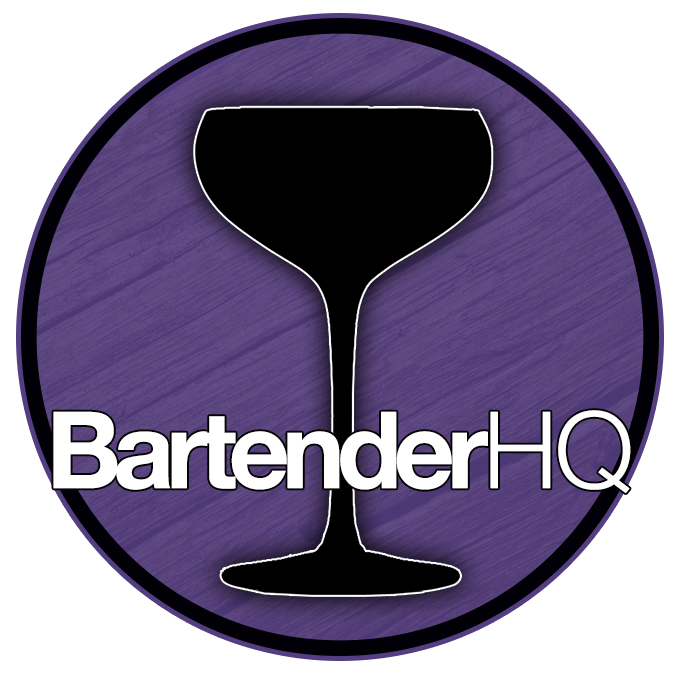 Sustainability Archives - Bartender HQ, Cocktails, Bar Culture and More. Is Your Favourite Tequila Diffuser Made? Are Glass Bottles As Bad As Plastic Straws? Sustainability for Bars (Part 2) – We’re going DEEP!